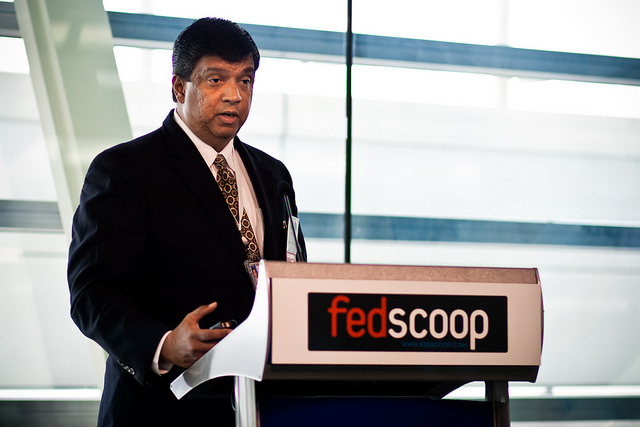 In order to help keep costs down, Department of Transportation Chief Information Officer Nitin Pradhan is leading a portfolio rationalization project in his office to help reduce operating costs and position the department for future growth, he wrote in a recent blog post on CIO.gov. Pradhan said the project is aimed at keeping the department’s applications under control to allow more funding to go toward creating new capabilities instead of simply “keeping the lights on” in regards to the agency’s information technology. To keep the project on task, Pradhan said the agency will focus on aligning systems with departmental strategy and improving systems’ business effectiveness, including a strong use of customer surveys and feedback along with enterprise-level analysis and review through TechStat sessions and other methods. Pradhan said the initiative goes beyond his office and the department is working the Office of Management and Budget, Office of the Chief Financial Officer, Office of the Senior Procurement Executive, and the DOT operating agencies to achieve a successful outcome.